For the next seven days, it’s going to be all HINGS all the time here at interrobang.scot!!! 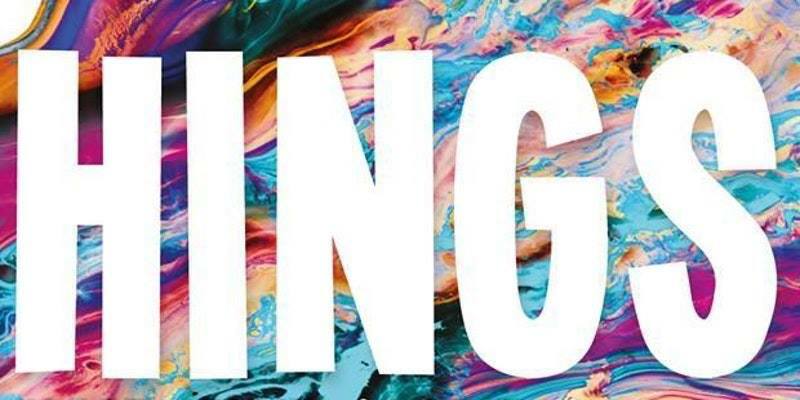 Interrobang Season One may be over, but we’re hosting a very special event on Friday, 28th July – THE EDINBURGH LAUNCH OF CHRIS MCQUEER’S HINGS!!! We reckon Chris has assembled got the best line-up of live lit you can see in Scotland this year, and as much McQueer as you can handle. It’s going to be a book launch like you’ve never seen before. Chander! You can’t sleep through this!!! And that’s not just a promise, that’s a threat. So. Already got your copy of HINGS from 404 INK or a good bookshop near you? Then book a free ticket via Eventbrite. Yep, £5. We found a magic money tree. And like we say, STAY TUNED!! !